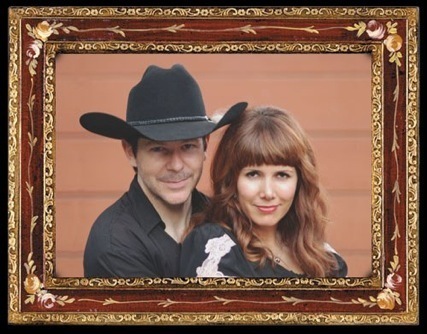 Benefit single to help the people of Tennessee affected by the floods of 2010. 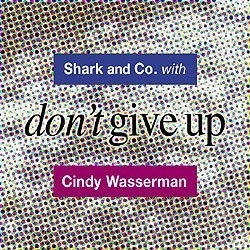 Don’t Give Up by Shark and Co. with Dead Rock West singer Cindy Wasserman. 100% of the master rights profits will go to the Red Cross fund for Nashville. The single is available from all major Digital Download sites. 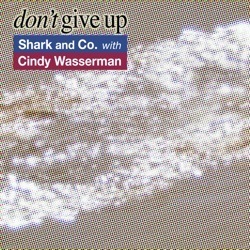 CD version available ONLY in Amazon.com US or directly through this website. There’s a place where we belong.